Join our heroes as Doc Manson mourns the arrival of the midseason break of Lucha Underground. DC then brings the conversation back to recent developments on RAW and Smackdown, including Jericho's US title win. 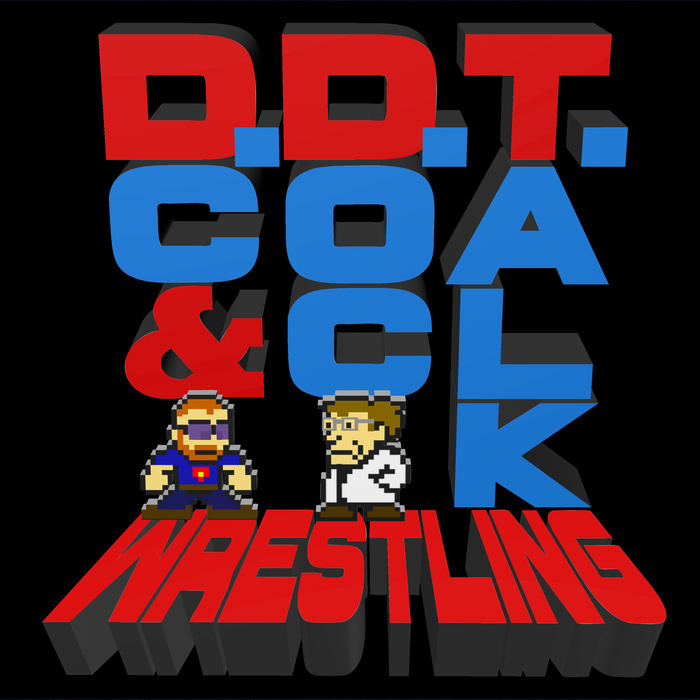 Then, DC & Doc, the double D's of T, talk about our hopes and dreams leading up to the 2017 Royal Rumble match. Also, Becky Lynch. She got that depth, yo. All that, and your emails!